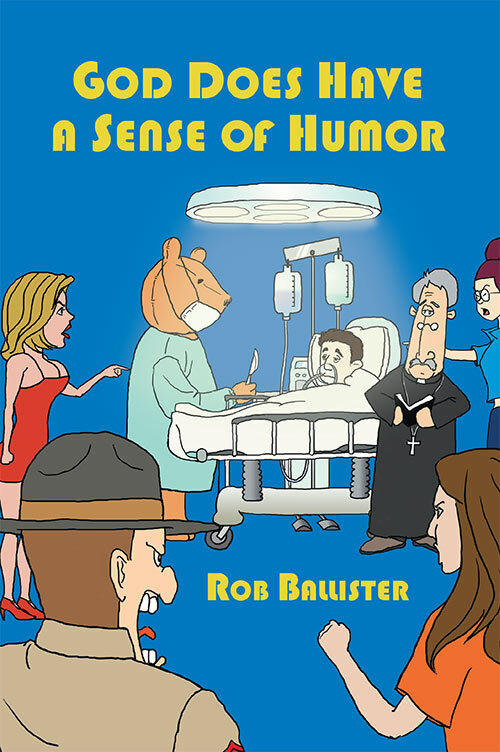 Rob Ballister can find humor anywhere. Whether it’s in the operating room, in the classroom, in a relationship, or in Spain, his unique style takes you on a journey through the significant events that shaped his life. Follow Rob as he joins the Navy, sees the world, beats cancer, and gets beaten up. Ride with him as he learns to drive, learns the truth about Santa Claus, and learns where babies come from. It’s a wild ride filled with laughter, friendship, a bit of heartbreak, and a lot of love. You will laugh, you may cry, but one thing is certain. You won’t forget it! Copyright © 2016. Rob Ballister. All rights reserved.